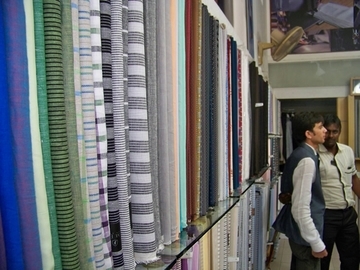 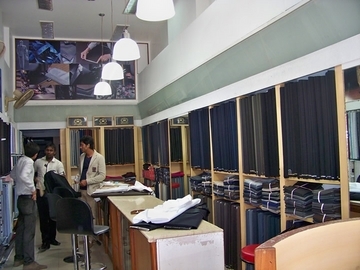 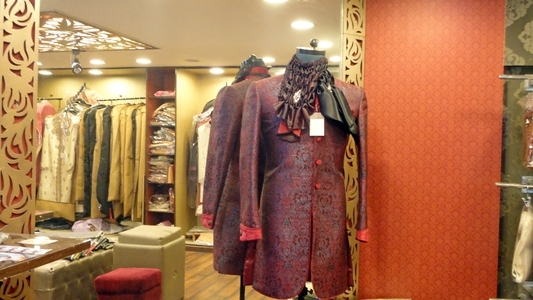 699 Fashion is a retail shop that deals in shirting and suiting of Raymond and other fabric brands. 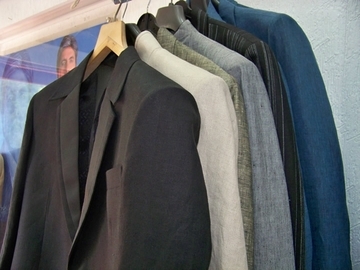 It\'s an entire men shop that also trades in solely for men. 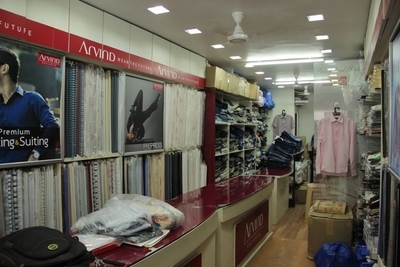 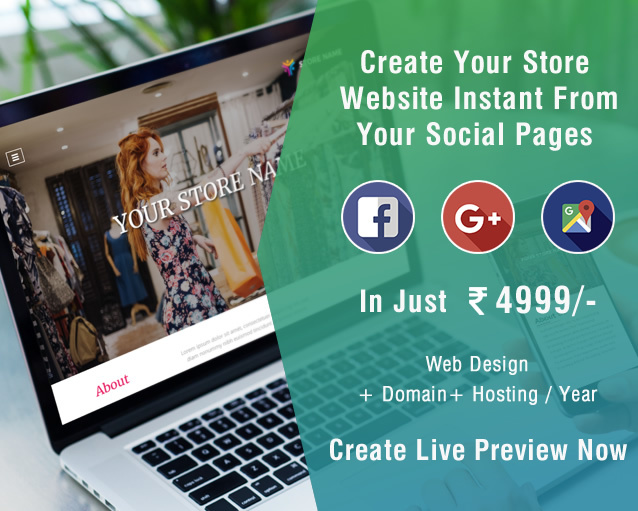 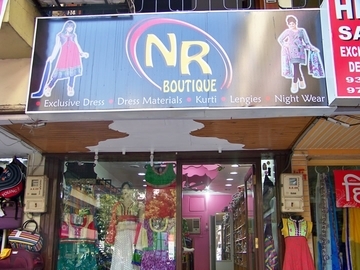 The staff at 699 Fashion store is well experienced in this industry and therefore provides wide range of un-stitched shirting and stitched shirts.